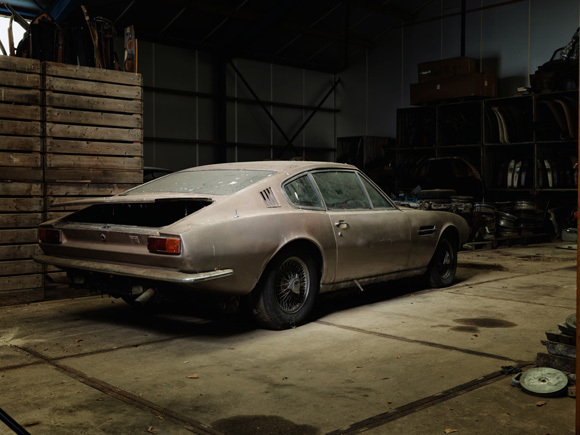 An early Aston Martin DBS, which has been sleeping in a barn since 1986, is set to be offered for sale at Silverstone Auctions’ May Sale, at the Silverstone race circuit, on Friday 20th May. 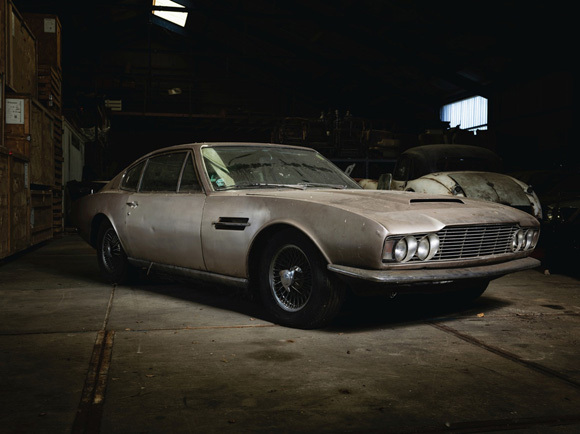 This right-hand drive DBS is the definition of a true barn find. 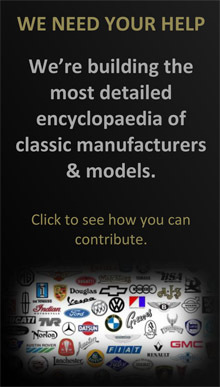 Despite three decades collecting dust, it still exudes Aston Martin’s iconic presence and style. 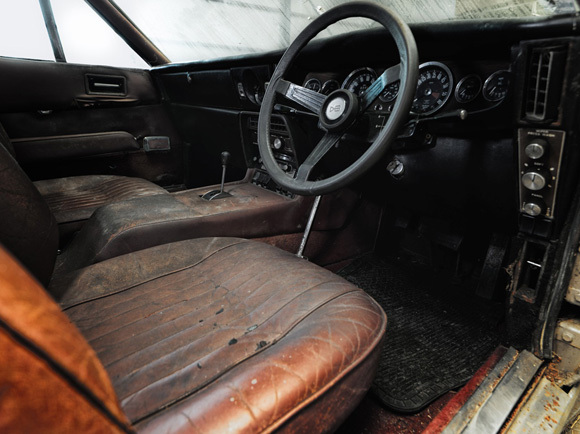 Delivered new to its first owner in Surrey on 5th November 1968, it was finished in mink bronze with a red Connolly leather interior, and the specification included a Motorola Radio, Borg Warner automatic gearbox, power assisted steering, fog and spot lamps, and air conditioning. 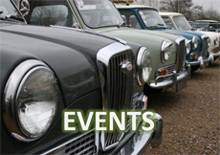 Two years later the car was subsequently purchased by a Mr. Pasqua and travelled down the Channel to be registered in Jersey in April 1970. 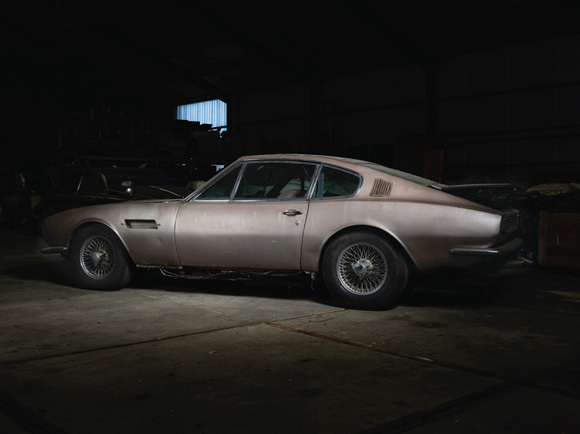 Residing on the island, it was in regular use up until 1986, when with just 30,565 miles on the clock the owner chose to roll his Aston Martin into a barn where it has stayed ever since. 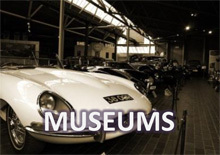 Today this iconic motor car is in close to original condition, still with its original paint colour and interior, but now in need of a full restoration with its mechanical condition unknown. 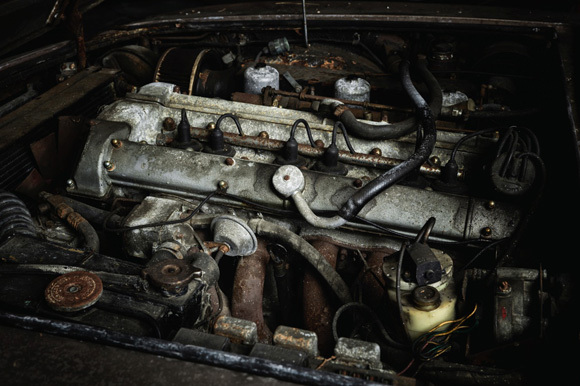 The original 6-cylinder engine number 400/3728/S is mated to automatic gearbox and the car is essentially complete. One of just 787 examples produced, it will now be offered at auction with a sale estimate of £50,000 to £60,000.